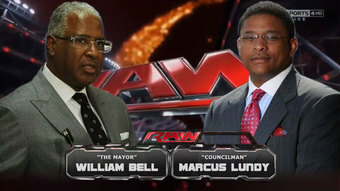 The Mayor, William Bell vs Councilman, Marcus Lundy Tonight on RAW! This morning the Birmingham City Council meeting ended abruptly due to the physical altercation between William Bell, Mayor, and Marcus Lundy, Councilman. The council of my city is known for corruption, members being arrested, wasting city money via "business trips" and now we can add having a fight during a council meeting. This morning's events were so absurd that it compelled me to make an image to commemorate the #BrawlatCityHall. Movies in Birmingham: IMAX or LIEMAX? 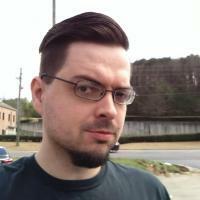 Want to watch Hollywood Movies on IMAX in Birmingham, AL? The short answer is "YOU CAN'T!" At the time of this article, there are two options that claim to be IMAX in Birmingham/Hoover unfortunately neither option deliver the experience.